The American Association for Cancer Research (AACR) has long been dedicated to supporting the professional development of early-career investigators. One of the organization’s long-lived initiatives in this regard is its robust program of educational workshops designed to equip early-career investigators with the knowledge, skills, and connections they need to sustain their careers and to spur progress against cancer over the coming decades. Next week—Wednesday, March 15, to be precise—is the closing date for applications for the longest running AACR workshop, the annual Molecular Biology in Clinical Oncology Workshop. Even though this year will mark the 26th year for this workshop, and our understanding of molecular biology and the technologies available to investigate it have advanced dramatically, the core goal of the workshop remains the same today as it did when it was initiated: to provide early-career clinical oncologists who are aspiring to become physician-scientists a substantive overview and working knowledge of keys areas in molecular biology and translational cancer research. 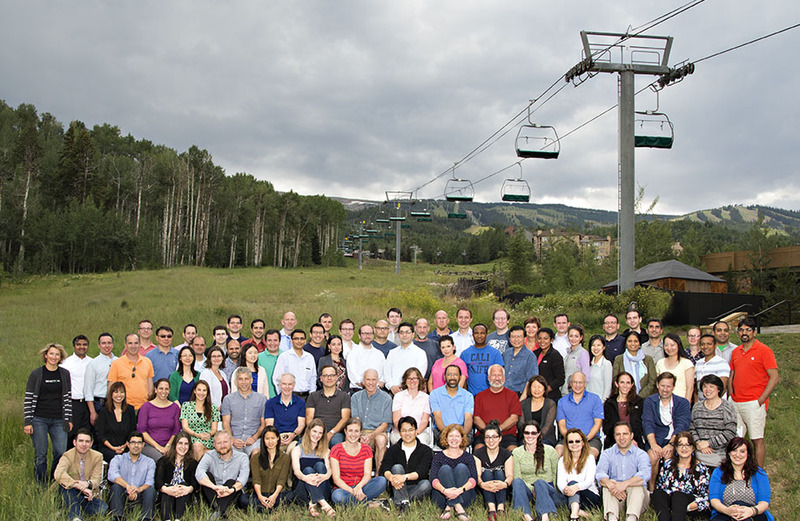 Participants in the 2016 Molecular Biology and Clinical Oncology Workshop, held in Snowmass Village, Colorado. Over the years, the workshop has helped many clinical oncologists build successful careers in clinical and translational cancer research. In 2016, as the Molecular Biology in Clinical Oncology Workshop celebrated its 25th anniversary, several participants of some of the first workshops returned as faculty members, determined to pay it forward. 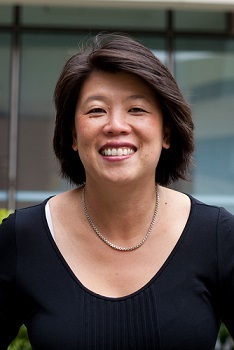 Loh says that she learned a lot at the workshop that has been vital to her career as a physician-scientist. “One of the lectures I remember most was given by Mary-Claire King,” she says. “She really opened my eyes to how much could be learned by studying patients, and clinical research that incorporates molecular diagnostics and therapeutics has been a cornerstone of my career ever since.